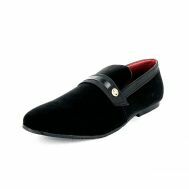 Willing to embrace the walk of a warrior by completing revolutionizing your footwear catalogue? 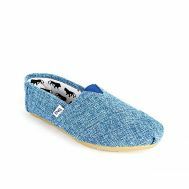 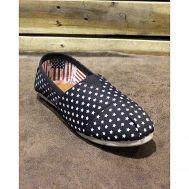 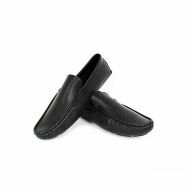 Explore the discounted collection of casual shoes that help in occasions and running regular errands with great longevity. 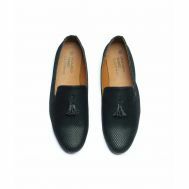 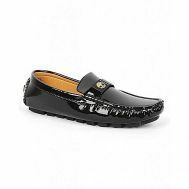 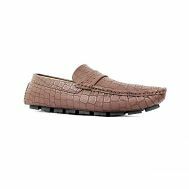 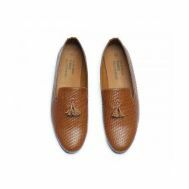 Order leather moccasin, black leather loafers, black casual loafers, black synthetic moccasin shoes for men in discounted rates. 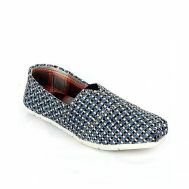 Explore a wide range of best-price causal shoes at Savers Pakistan in Beige, Black, Blue, Brown, Camel, Coffee, Dark Brown, Green, Grey, Light-Blue, Multicolor, Mustard and Red online.